QuizMantra: Sushant Singh Rajput Quiz : Quiz on Bollywood Personalities. Sushant Singh Rajput Quiz : Quiz on Bollywood Personalities. 1. Sushant Singh Rajput is also a ___? 2. Sushant Singh Rajput took part in Commonwealth Games 2006 as ____? 3. 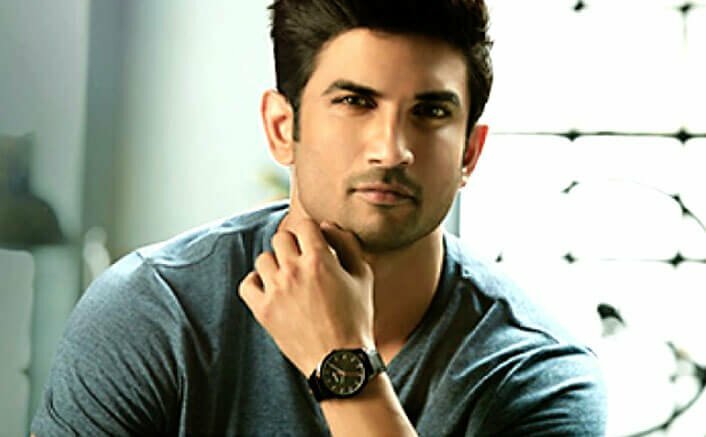 Which advertisement Sushant Singh first starred in, through which he came into limelight? 4. Which was Sushant Singh's debut television daily soap? 5. In which among the following movies Sushant Singh Rajput's character's name was Raghum Ram? 6. Which among the following was Sushant Singh's debut movie in Bollywood? 7. Which tv show was a big break in his career, which brought him to limelight? 8. Sushant Singh Rajput is a National Olympiad Winner in ____?